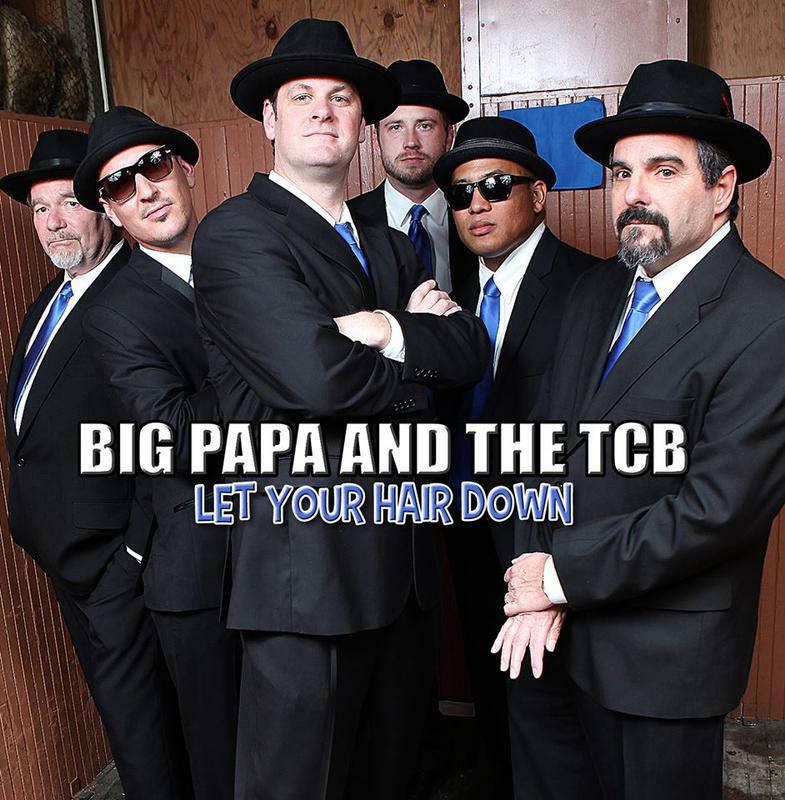 Download "Let Your Hair Down,"
Big Papa and the TCB. Click the image to find it on iTunes. 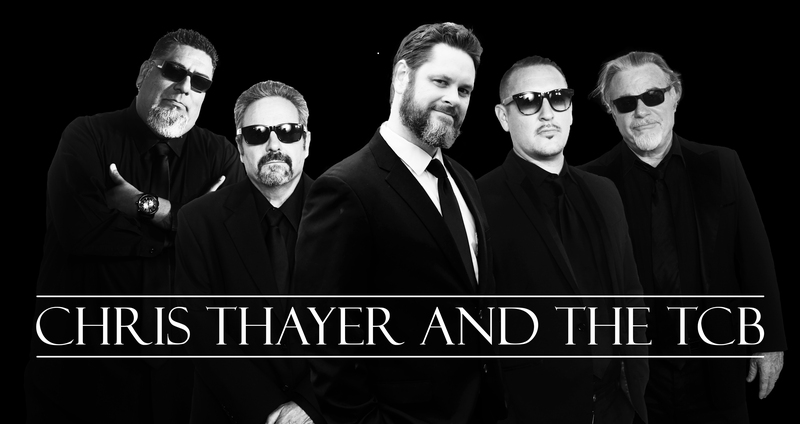 New music from Chris Thayer and the TCB!